Directions for use: Remove and discard white cap and replace with dropper. Place 2 to 3 drops in palm of hand and use fingertips to apply a thin layer to face, neck, chest and back of hands as desired. 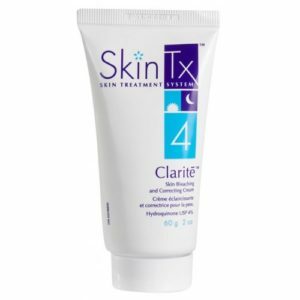 Apply once or twice daily to clean, dry skin before any make-up or creams. Tighten dropper securely after each use. Firms, tones, elasticizes, boosts collagen production and optimizes the appearance and texture of the skin. This product is was once called C E Kinerol. 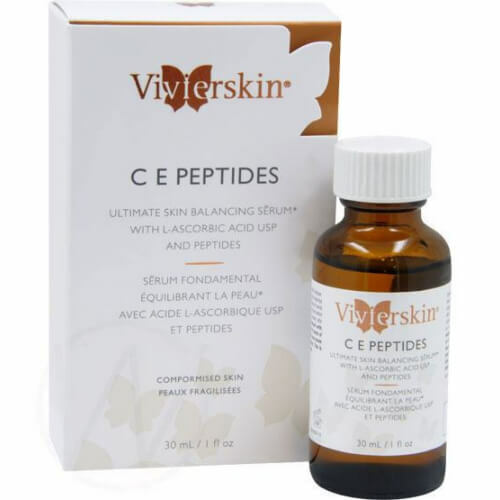 VivierSkin™ C E Peptides is the ultimate combination treatment for your skin. 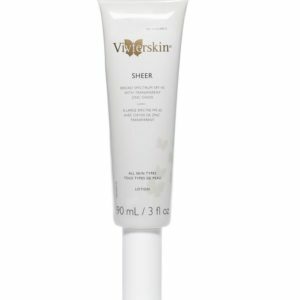 It specifically helps to repair existing photodamage, correct the skin’s response to oxidative stress, nourish dehydrated skin and protect against ultraviolet ray damage. 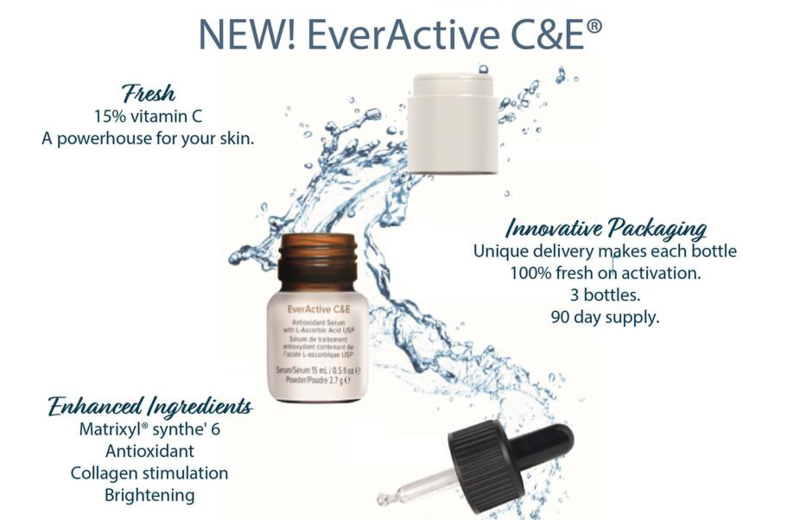 C E Peptides has a unique delivery system, the “IntraDermal System” or IDS to offer maximum absorption and retention. Formulated only with the highest grade pharmaceutical ingredients including Vitamin C, Vitamin E and KINEROL. 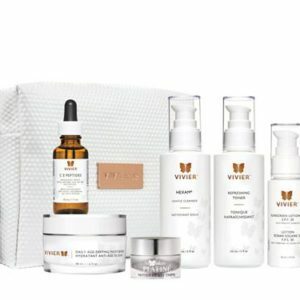 KINEROL is a unique concentrated complex of peptides that helps boost collagen production in the skin to keep it elastic and firm. The combination of these ingredients is patented and unparalled. Overall, it benefits all the layers of the skin.